The world’s strongest articulating implement hitch creates a vital union between your tractor and implement. These heavy-duty hitches are now made from a hardened steel forging, making them even stronger than before. 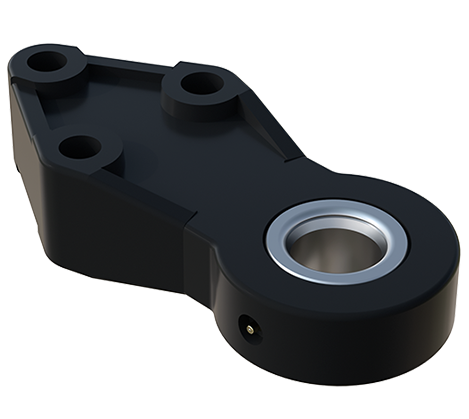 The Bull-Pull increases drawbar life while eliminating backlash, for precise control. 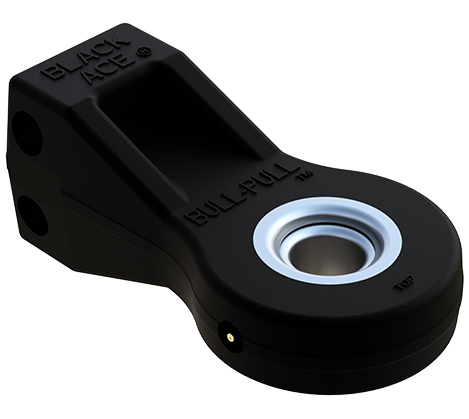 Bull-Pull hitches are built for heavy loads and are easy to install, making them an excellent improvement to a standard pintle hitch. The vital union of your tractor and implement gets the attention it deserves. The same benefits as the standard mount; just a different mounting configuration.